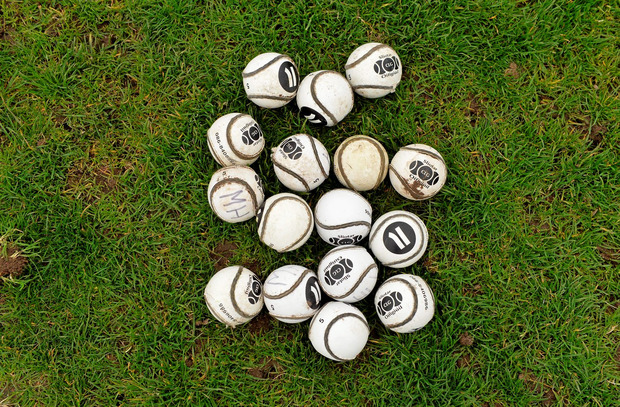 The Derry and Ulster champs have taken all before them in recent seasons and stand on the brink of history as they bid to match the feat of Kilkenny's St Lachtain's from 2004 to 2006. While not on the same level as the talk surrounding the Dublin footballer's 'drive for five' later this year, joint-captain Gráinne O'Kane is blocking out such chatter ahead of their final date with Wexford side St Martin's. "The three-in-a-row talk is something that happens around the parish more so than in the camp," she said. "We try to not get distracted by that; we have just been taking it match-by-match. But it would be fantastic to do it."